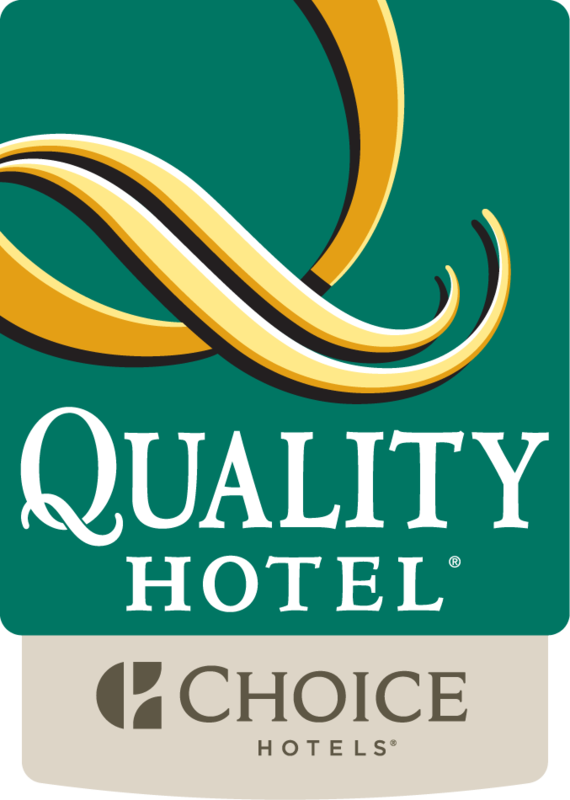 Quality Hotel Bathurst is proud to offer and supply a range of Thankyou. products throughout our hotel. By simply staying at our property you automaticaly support this charity. In 2008, the people from Thankyou. discovered the World Water Crisis and the fact that 900 million people in our world didn't have access to safe drinking water. They were university students at the time, working on their "5-year plans" and they were struck by the injustice of the fact that there were people their age on the other side of the world facing horrific daily battles. At the same time, they learned that Australians spend a crazy $600 million annually on bottled water - an industry that to them seemed ludicrous when you consider the fact that we can all get water from the tap for free. They came up with a bold idea to join these two extremes together to make a difference. The result? A bottled water company that would exist for the sole purpose of funding safe water projects in developing nations. Sounds pretty simple, right? Little did they know it would be the hardest thing they ever do. But after a lot of hard work and persistence, with a few miracles thrown in, Thankyou Water was born. Today, Thankyou Water has evolved into Thankyou, a movement overseeing three different brands – Thankyou Water, Thankyou Food and Thankyou Body Care. Now, they don’t just provide safe water access for those in need, but also access to food and hygiene solutions. The mission hasn’t changed – they exist to empower the everyday Australian to make a difference through a simple choice within their everyday life. A variety of Muesli's provided on our complimentary breakfast buffet in Celsius Restaurant. Health Food bars available for purchase in our mini bar's.